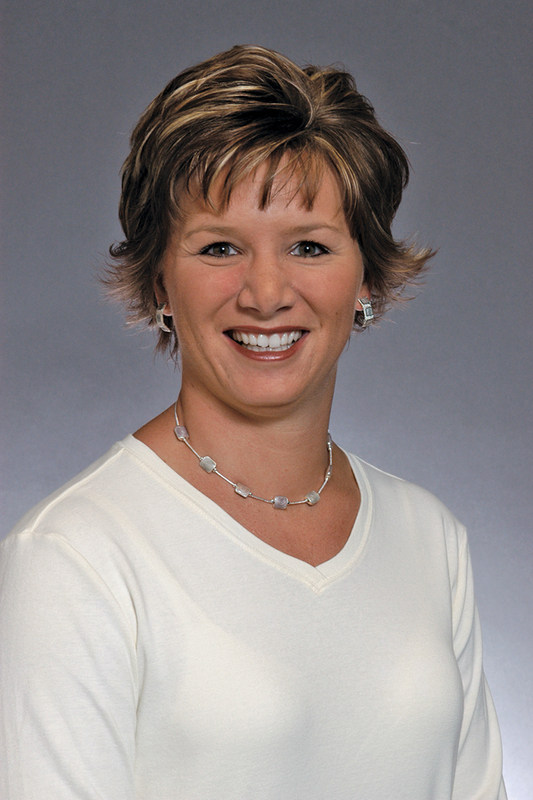 Dr. JoAnn Atkin, is an associate professor of marketing at Western Michigan University's Haworth College of Business. She has taught a number of courses since she joined the faculty in 2003. In addition to the teaching interests listed above, she has taught courses on marketing research and integrated marketing communication campaigns. She has successfully coached numerous student teams in regional and national student advertising competitions and is a co-faculty advisor for the WMU Ad Club, an American Advertising Federation affiliated student organization. She also has presented her research at nationally recognized conferences, including the American Marketing Association's Educators Conference and the annual conference of the American Academy of Advertising. She is a member of various marketing-related professional organizations and is an associate editor for the American Journal of Business. Prior to her academic career, Atkin gained professional experience in a variety of marketing communication and research positions and continues to consult in these areas. She has worked with such clients as DaimlerChrysler, Ford Motor Company, Health Alliance Plan of Michigan, Disney, General Motors Corporation and Pfizer.